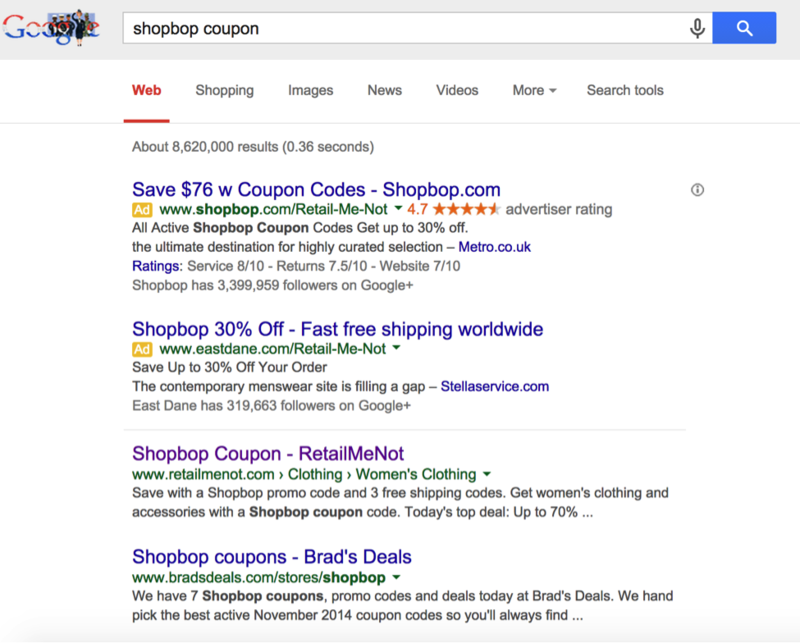 One of the biggest aggravations for retailers with affiliate programs continues to be coupon sites that focus their efforts on targeting the company’s trademark in both paid and organic search. This tactic is often used to snag customers who are often already on the site or in the shopping cart and can cost merchants money without delivering much value. It can also damage the brand when these offers turn out to be non-existent (ie save 50%+), invalid or misrepresented, which happens often. Although trademark bidding is often done in partnership with merchant, this is a relativity small % of the market. However, one very clever merchant recently turned the tables with an interesting tactic. Trademark bidding occurs when an affiliate buys a paid search ad featuring the merchant’s brand name prominently in the URL and title, often accompanied by the promise of a coupon. 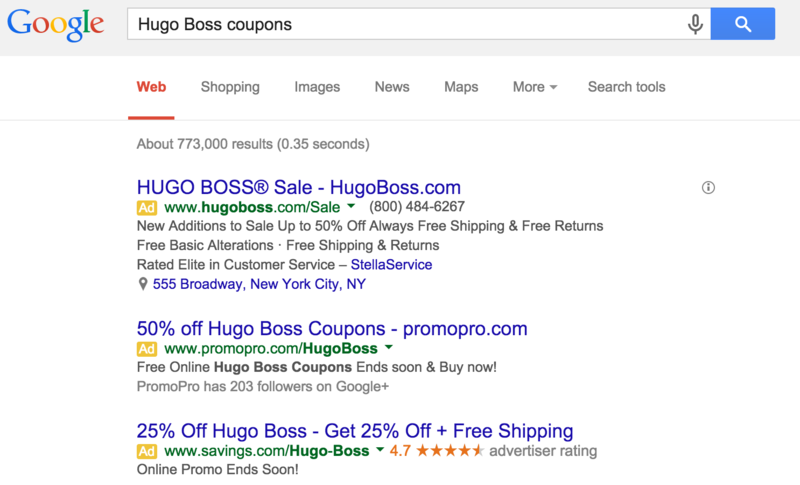 Here’s an example and it should be noted that there is no real 50% off valid Hugo Boss coupon code as promised in the second ad. The problem for merchants is that these pages attract people already familiar with the brand. And if they’re looking for a coupon, they’re likely pretty close to making a purchase anyway. They may even have popped out of the shopping cart to visit this affiliate site and will click on a few offers to see what happens. When this happens, coupon sites are often paid a commission for attracting or intercepting existing customers without a valid code being redeemed. The value is this case is often minimal, but the costs in commissions and network fees can add up. Also, when an affiliate bids on the retailer’s name, as in the example above, it increases the cost for the merchant to bid on its own brand name. A branded PPC campaign should be an easy win – but instead many merchants find themselves battling the affiliates who are supposed to be helping them bring people to their site. In an interesting turning of the tables, women’s designer clothing site Shopboprecently started using the name of a prominent coupon site in its own PPC marketing efforts. In the example below, when looking for “shopbop coupon,” the visitor sees a page with the coupon site in the URL and leads to a sale page on the Shopbop site. The strategy here is presumably to head off the interception and keep users on the site, taking back the traffic that might normally go to a third party coupon site from people who are conditioned to this process. Coupon sites can add a lot of value when you partner with them to generate more awareness for the brand and specific offers. However, trademark bidding is another example of low value affiliate tactics that have fallen out of favor with affiliate programs that have upgraded their programs to a Gen 2 approach. 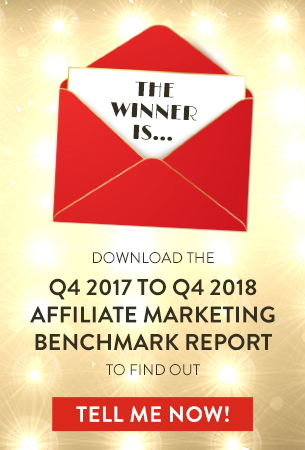 Technology now exists to closer align desired affiliate behaviors and payouts and an active program manager will make sure all affiliates are behaving in a manner that reinforces the brand. If you are looking for more information about how to upgrade your program, contact us. 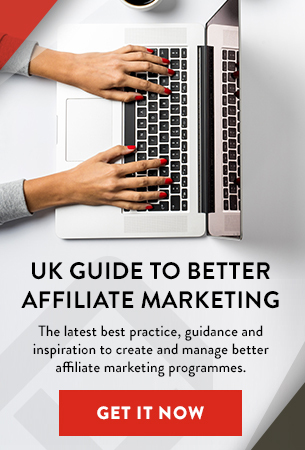 We may be able to offer you a free affiliate program audit that can outline how to improve the efficiency and profitability of your affiliate program.